Huge price reduction - owner says sell! Developers,here is your chance. 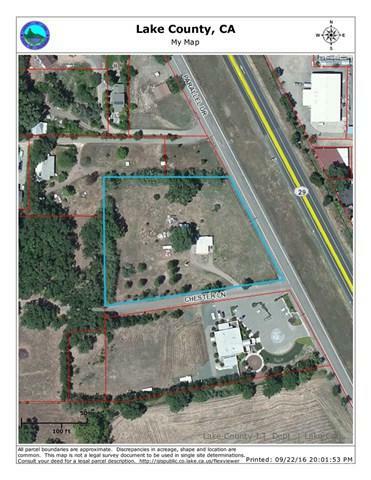 Fantastic opportunity to buy and develop a large commercial parcel in the "growth area" within the city of Lakeport. Zoning is "PO", which is Professional office, also allowed under zoning is multifamily residential, with the issuance of a use permit and several other options with a use permit. 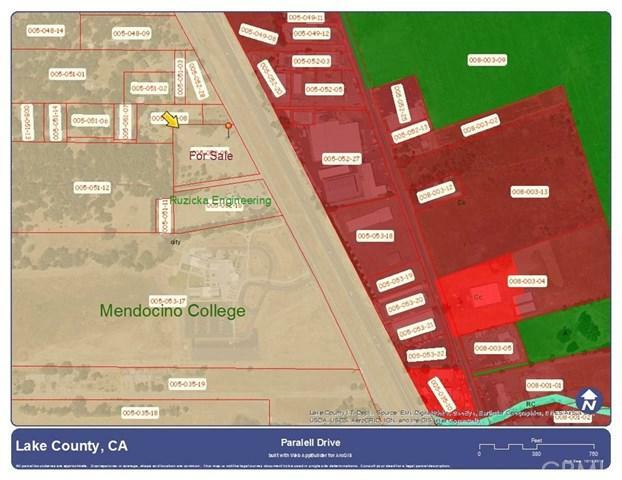 Frontage on Parallel drive is approximately 289' and up Chester Ln approximately 450'.The location is unsurpassed with Mendocino College , Lake Campus a little south, and two other professional offices close by. The property has high visibility and is located within easy access and sight off the free way. The property currently has an older mobile home and an old barn style garage. The property is rented and could provide some income as plans are developed. Please do not disturb tenants. 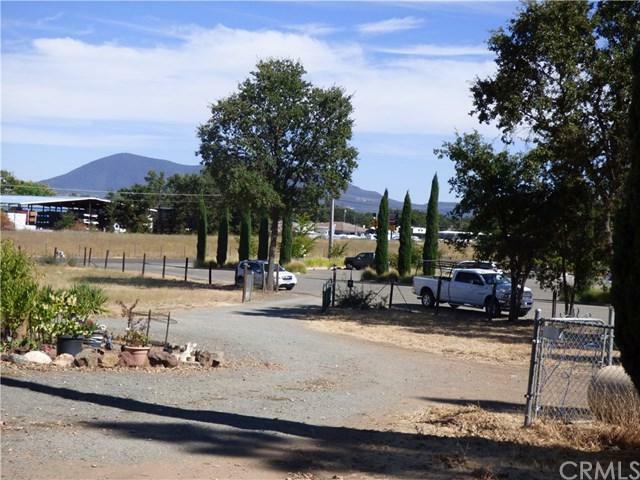 Property is currently served by a well, but city water is readily available and so is city sewer.Drive by take a look and call us for more details.This should be an easy build with so much parking opportunity. Over 2.6 acres - all usable!